of hiking and camping enthusiasts." 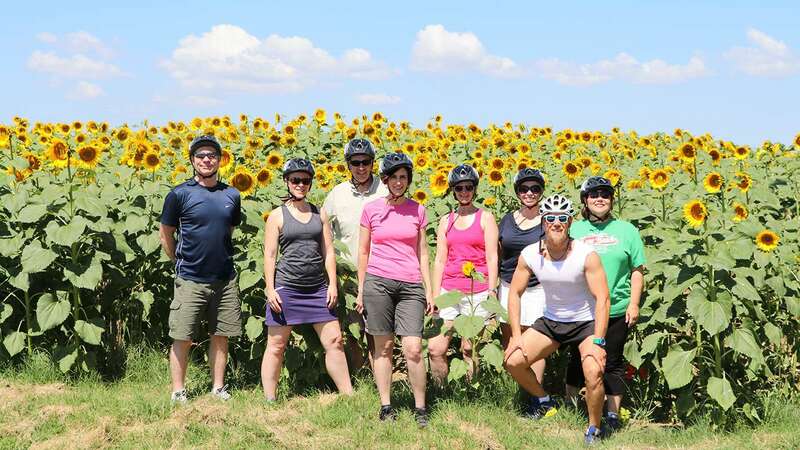 of hiking and camping enthusiasts"
UmbriaByBike.com organizes cycling holidays in Umbria for all bike lovers who enjoy this type of vacation experience. The creation of this website was inspired by my great enthusiasm for my two wheeled friend. 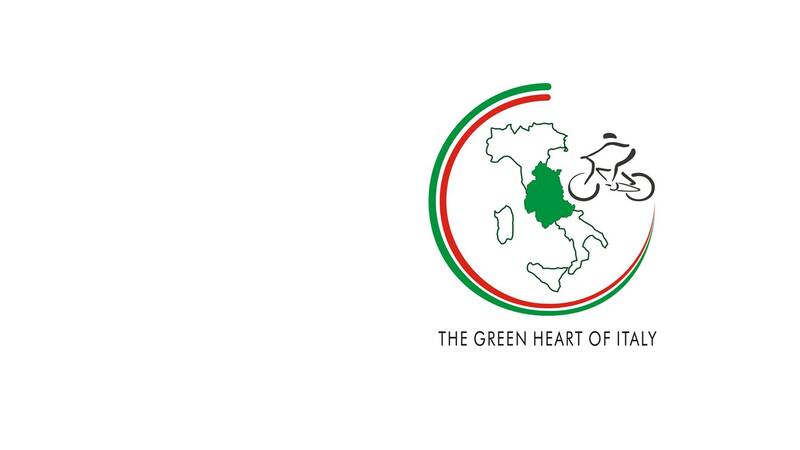 Umbria, also known as the Green Heart of Italy is ideal for all those enthusiasts who wish to take part in a amazing experience by bike in this stunning and breathtakingly beautiful region.We offer a large variety of itineraries and there is also the added possibility of making your own special itinerary. 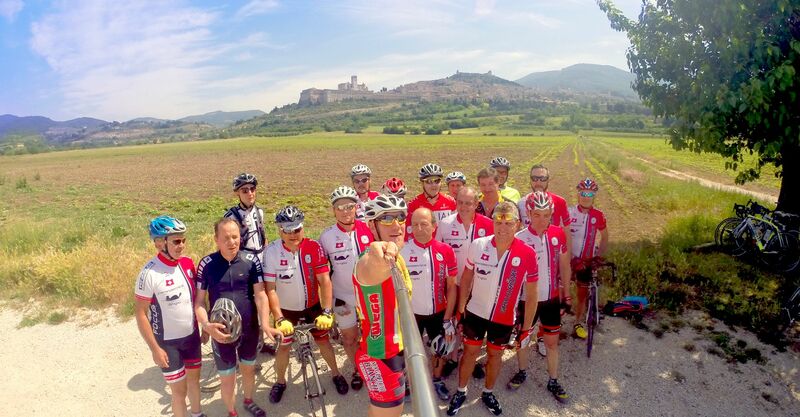 In doing so, we satisfy the needs of all cycling tourists: from complete beginners to the most advanced cyclist. Our itineraries can be adapted to a wide range of ability levels because our local knowledge and biking experience ensures we create flexible tours to suit all your interests.Our journeys takes you and your two-wheeled friend through the region; is most beautiful scenery and off the beaten track for a truly authentic and enjoyable Italian cycling experience. 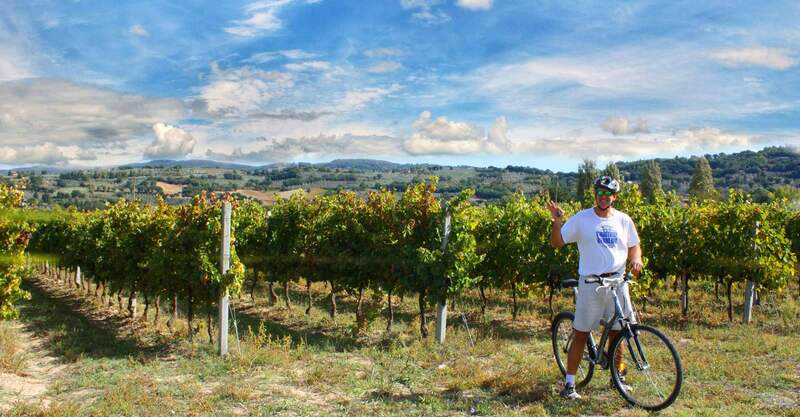 The Umbrian landscape is adaptable to cyclists of all levels. 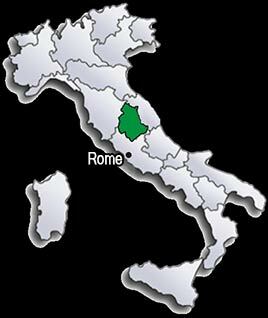 Umbria is a mix of mostly low-lying flat land along with soft, scenic hills making it ideal for both beginners and advanced riders. Its bordering mountain ranges provide a picturesque and inspiring backdrop on your journey.